With “a fresh, authentic voice” (Publishers Weekly), former Special Forces commander and current instructor Tony Schwalm takes readers deep inside the grueling training on the notorious Q course, required for all Special Forces soldiers before they can join the elite Green Berets that defends our country in nontraditional operations. 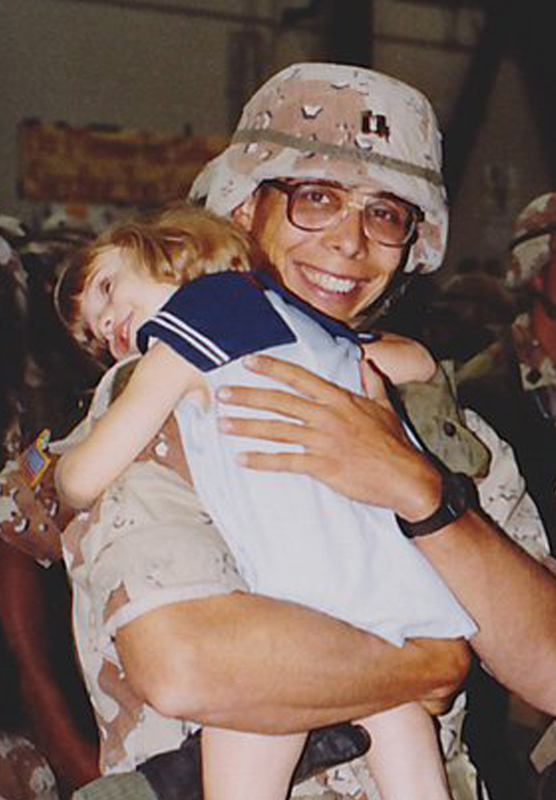 "[A] well written, eye-opening memoir . . . Rich with twists, anecdotes and insights into how officers are selceted and trained to lead small units of tough, highly trained fighters behind enemy lines. . . . [This] is first-rate reading." 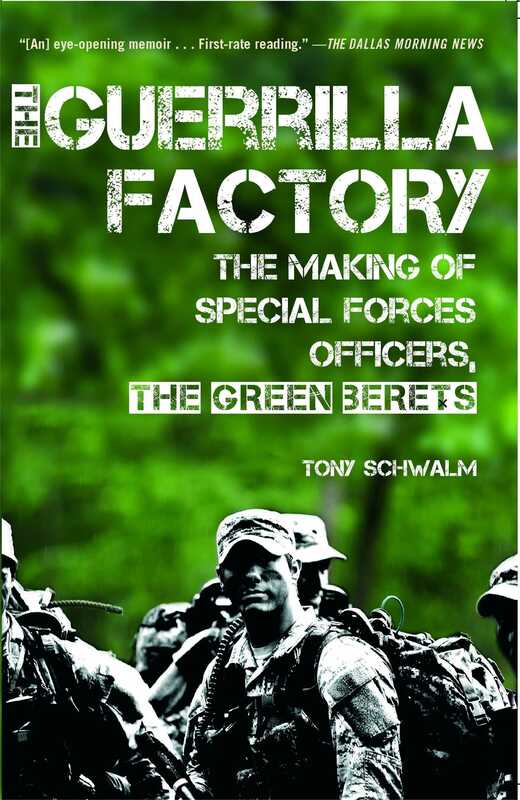 "In The Guerilla Factory, Tony Schwalm offers a gripping insider's story of how America's elite warriors are made. From the terror of capture to the art of building an insurgent army, Schwalm's personal account takes you deep into the shadowy world of the Special Forces to reveal how Green Berets are picked, trained, and deployed in exotic places where the usual rules of warfare don't apply--where success is shrouded in secrecy and failure can mean death."